Mr. Poynter hails from Victoria, Texas and a family full of lawyers. Mr. Poynter studied Criminal Justice in college until he found his true passion: civil litigation. While in law school, Mr. Poynter was honored with a Lex Award for exceptional grades and selected as an Articles Editor for the Houston Journal of International Law. To round off his legal education, Mr. Poynter worked in Mexico City for PEMEX, Mexico’s national oil company, drafting contracts and other legal memoranda. Mr. Poynter also interned for the Honorable Lee H. Rosenthal of the United States District Court, Southern District of Texas, and sharpened his legal skills at two boutique Houston business litigation firms. 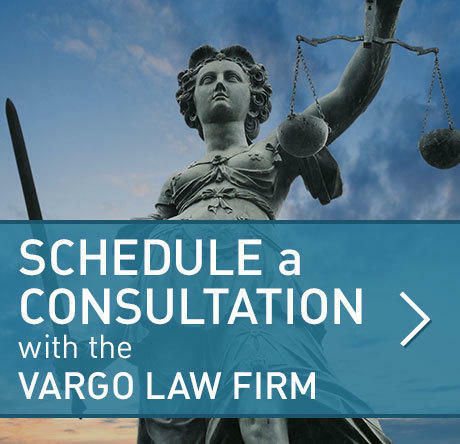 Mr. Poynter joined the Vargo Law Firm in 2015 as an associate attorney. In his spare time, he enjoys exercising, socializing at bars and restaurants with his friends, and watching baseball. Mr. Poynter formerly taught Sunday school at his church, and currently serves on two Houston Bar Association volunteer Committees. 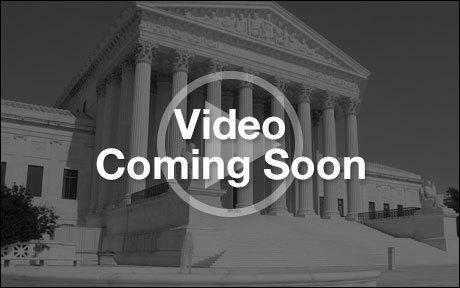 With the Consumer Law Committee, Mr. Poynter has assisted in drafting materials to education consumers about their legal rights. The Lawyers Against Waste committee conducts beautification projects around the city.